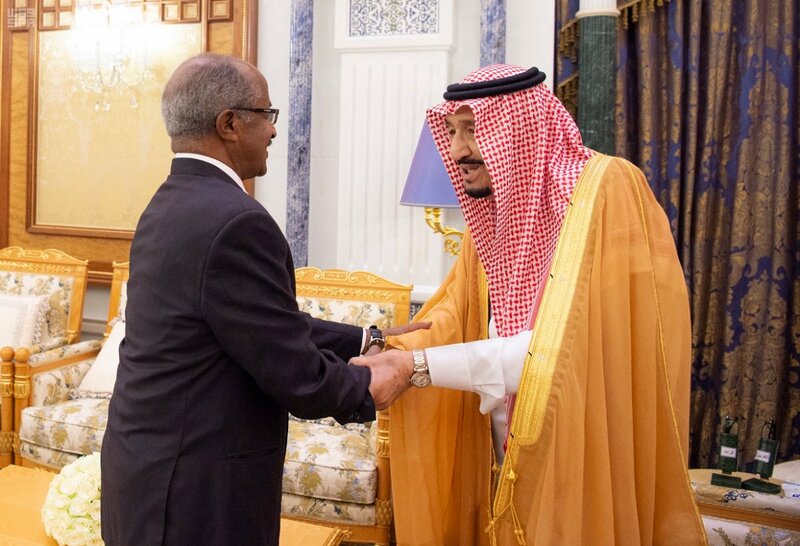 April 10, 2019: Eritrea’s delegation delivered today the letter of President Isaias Afwerki to His Majesty King Salman bin Abdelaziz. 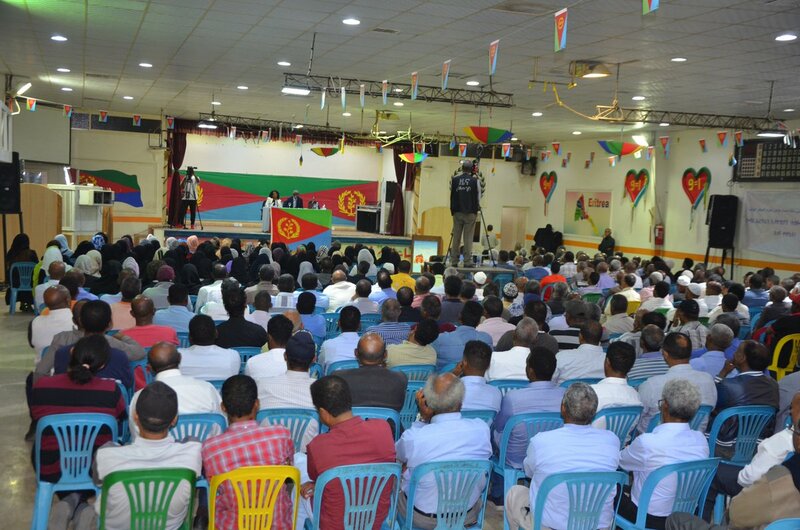 In his message, President Isaias thanked the Kingdom for its support to Eritrea and the peace with Ethiopia as evidenced by the signing of the Jeddah Agreement. President Isaias also focused, in his letter,on proposals aimed at enhancing cooperation on bilateral & regional matters.King Salman stressed brotherly relations & shared interests that bind the two countries & reaffirmed Saudi readiness to strengthen its partnership with Eritrea. King Salman further underlined that the Kingdom will shoulder its responsibilities for regional peace & security. Saudi Ministers of the Interior and Foreign Affairs; Minister of State/Member of Cabinet;Minister of State for African countries; & Amb. 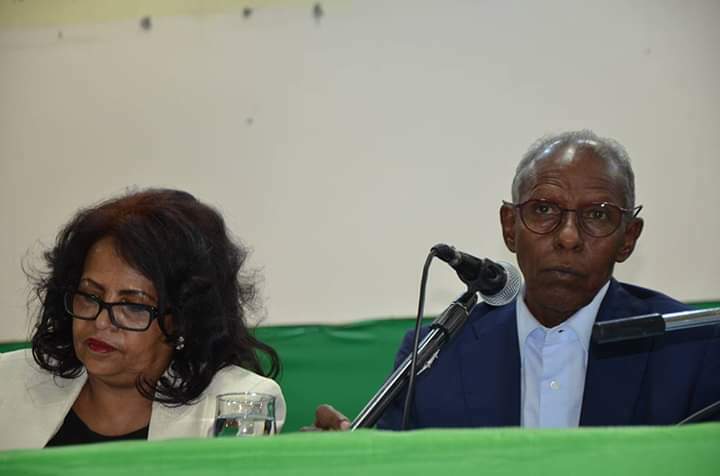 to Eritrea attended meeting. 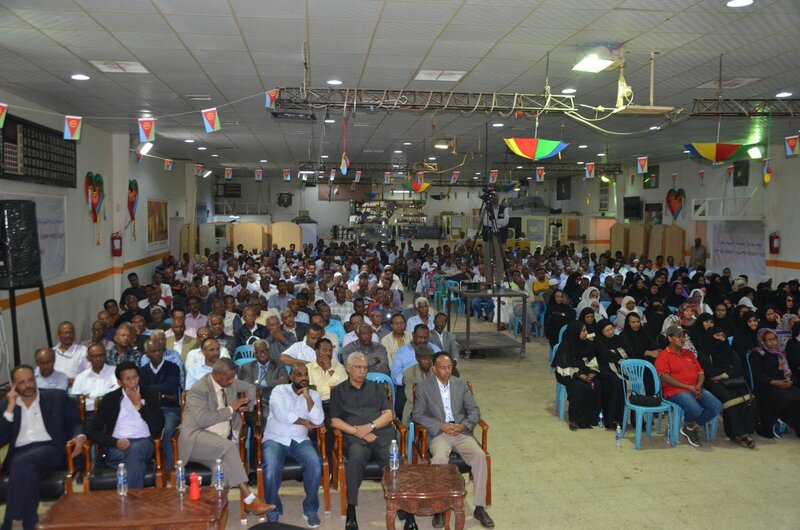 Eritrean delegation also met with a number of Saudi business people and the Eritrean community.